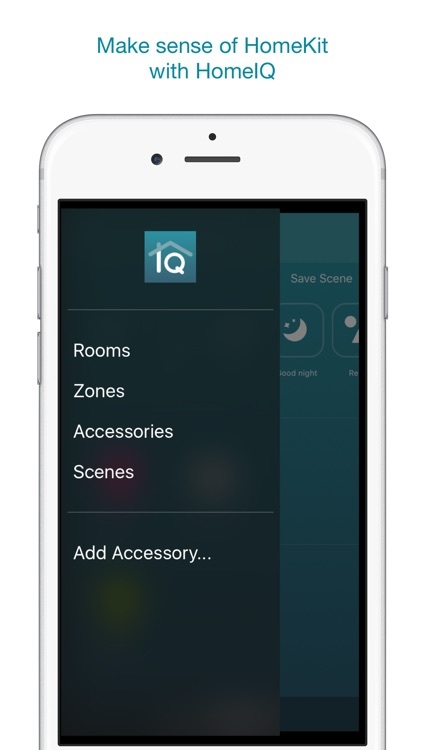 Make HomeKit even smarter with IQ. 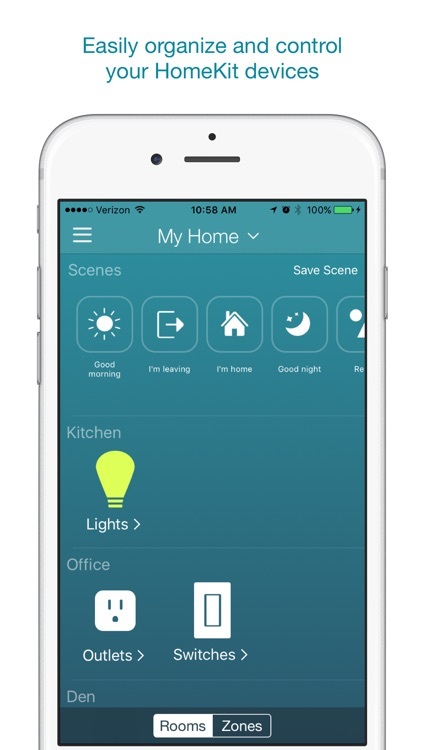 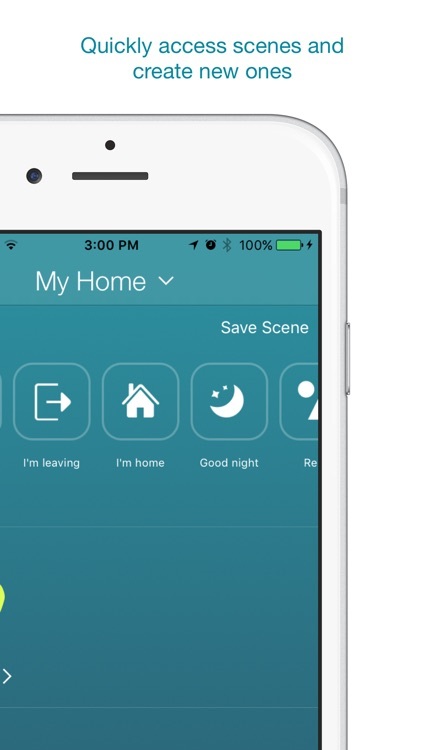 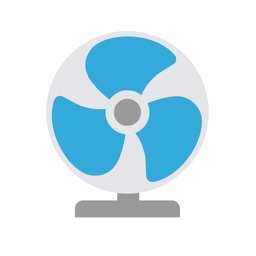 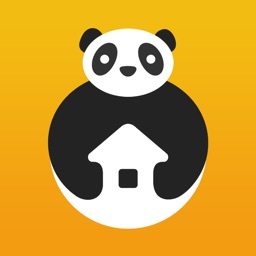 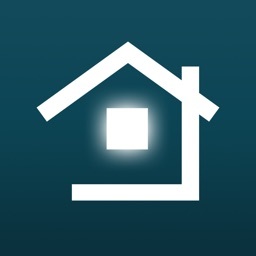 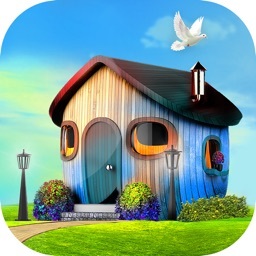 Manage and control HomeKit through a beautiful and intuitive interface. 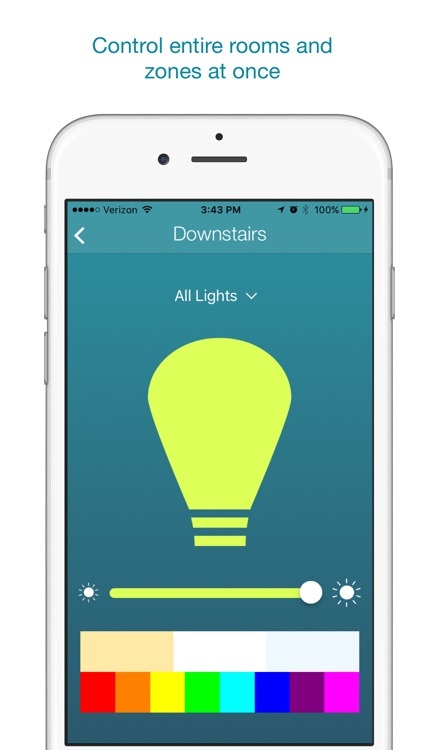 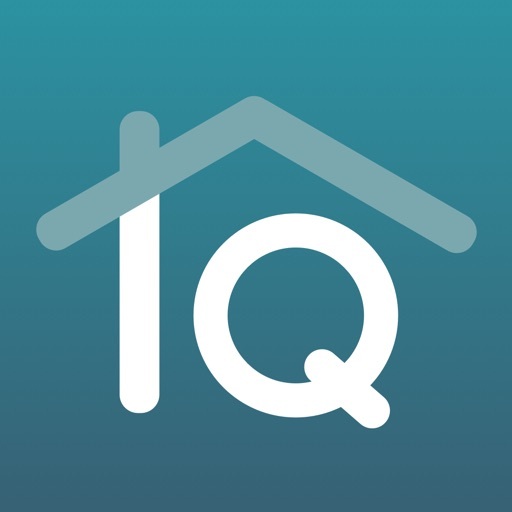 As an introductory offer, IQ supports light bulbs, switches, and outlets. 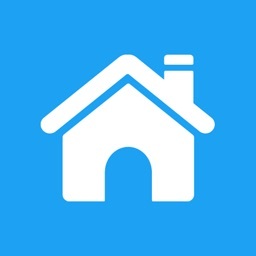 Coming soon will be support for even more accessories.